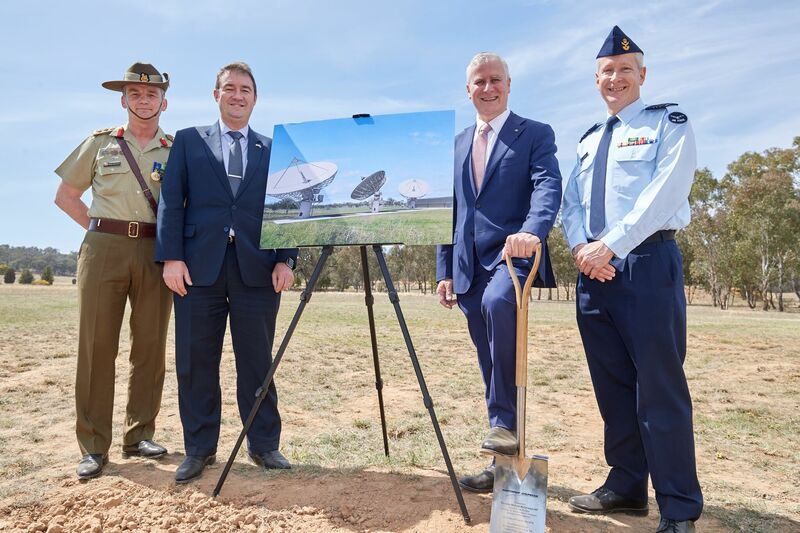 WAGGA WAGGA, Australia - Sept. 28, 2018 - Northrop Grumman Corporation (NYSE: NOC) Australia proudly hosted the Hon Michael McCormack MP, Deputy Prime Minister, at Kapooka today to turn the first sod at Satellite Ground Station East (SGS-E), commemorating the new facility construction. 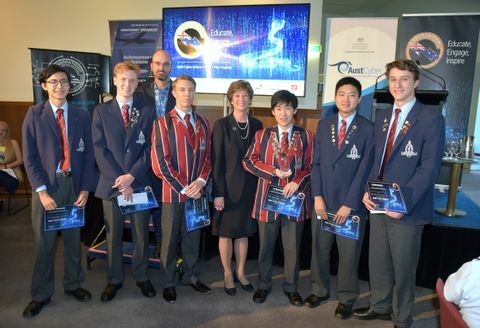 L to R: Colonel Michael Garraway AM, Commandant Army Recruit Training Centre, Ian Irving, Chief Executive, Northrop Grumman Australia, the Hon Michael McCormack MP, Deputy Prime Minister, Wing Commander William Myatt, Department of Defence. 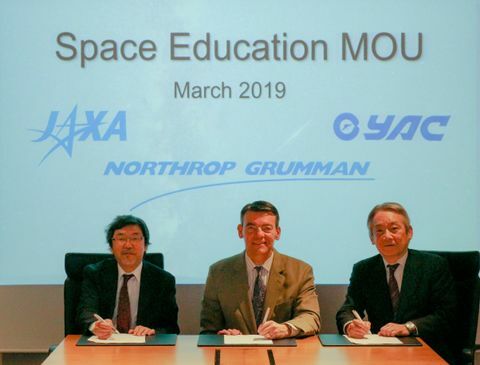 SGS-E will be a key component of the Australian Defence Force’s (ADF) future satellite communications (SATCOM) capability, delivered by Northrop Grumman Australia and Viasat under Joint Project (JP) 2008 Phase 5B2. The facility will provide the ADF access to military communications satellites such as the Wideband Global SATCOM (WGS) constellation, which allows ADF personnel deployed across the Indo-Pacific region to connect to strategic information communications technology networks in Australia. Additionally, SGS-E will provide access to a range of commercial communications satellite services. The Hansen Yuncken company is leading construction of SGS-E, with AECOM providing design and civil engineering support. The construction will begin later this year and is estimated to provide more than 100 jobs across 22 different trades.